We’re always honored when customers choose North Western Storage to store their extra items, and we know it’s our duty to help keep it safe. 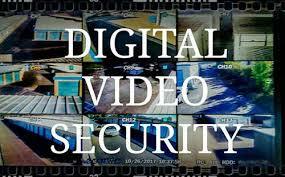 That’s why our facility has the latest in security technologies available today for storage facilities. 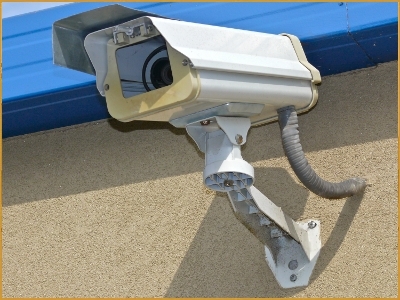 We provide 24-hour surveillance and gated access, as well as individual door alarms. At North Western Storage, we're obsessed with providing our customers with the most innovate, durable, and reliable access control and security products in self storage today. Every storage unit at North Western Storage is equipped with an individual door alarm that is disarmed and armed by the customer's personal access code as they enter and leave through the main gate. Individual unit alarms are an active form of security that lets our manager and staff know immediately when a breach occurs. Certainly cameras have a use for securing areas of the property, but they do not let the manager know when an attempted burglary is taking place unless he or she happens to be viewing the monitor when the attempt occurs. Studies show that most thefts at a self storage facility are committed by renters. Having the ability to monitor each unit on an individual basis ensures your items and belongings are secure when the unit door closes behind you. Throughout your stay in the storage facility, our closed-circuit television system is actively recording high quality digital video of the visit. Cameras "roll" each time there is activity / movement within the storage facility. 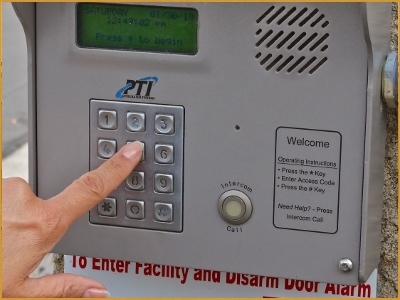 Access Control Systems provide invaluable and controllable security management. 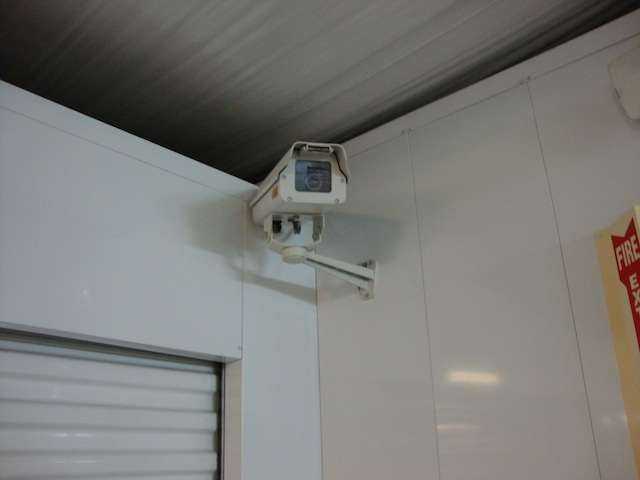 With each storage unit door electronically interconnected to the storage access gate and security cameras, each storage unit is provided with state of the art security technologies. 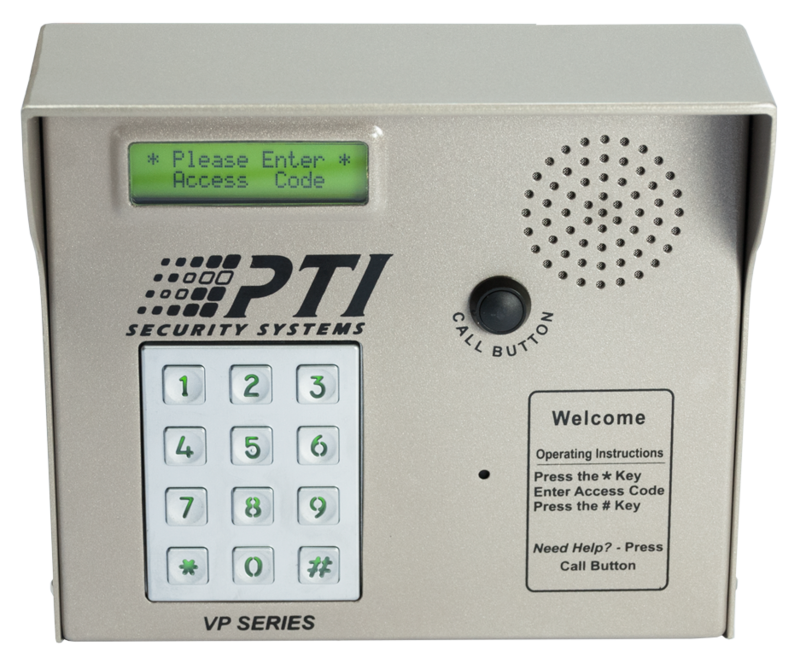 Our access control not only controls our gate and alarm system, but it provides a real time display of all keypad, gate and alarm activity of the whole facility. Our security measures are some of the most stringent that exist in self-storage today. We are not just a place to store your items but a place for safekeeping you items.